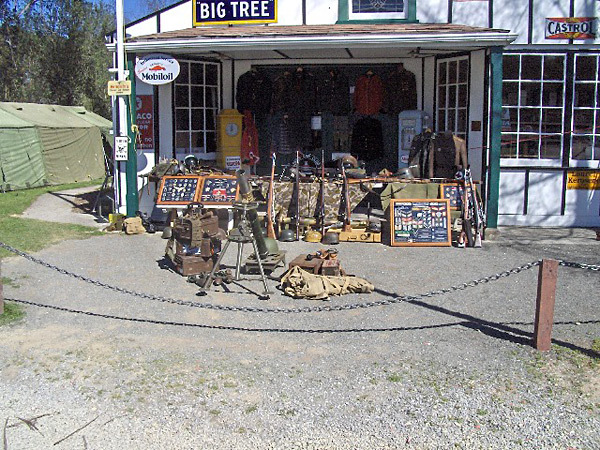 The Army Group Centre is a military history society based at the Higgins Park Steam Museum. 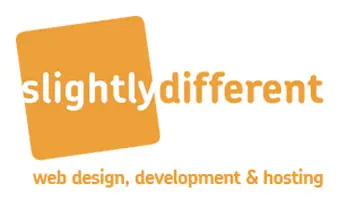 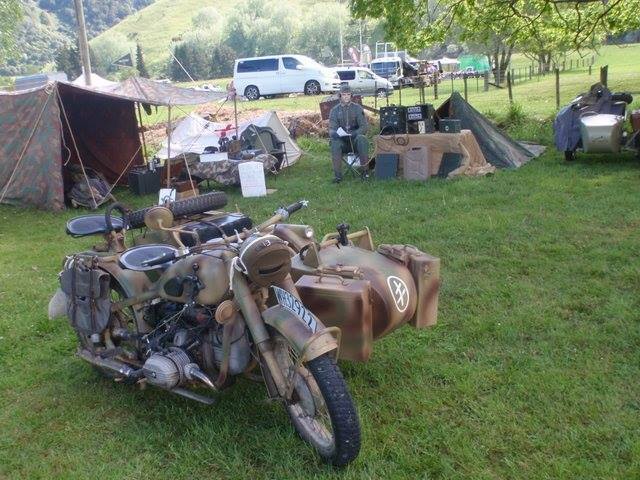 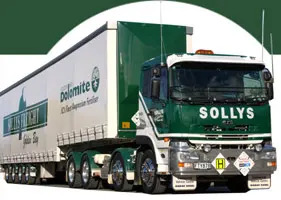 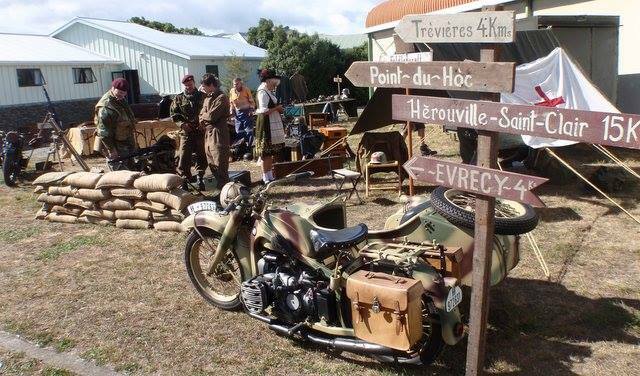 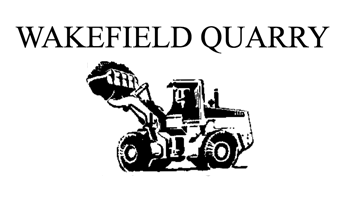 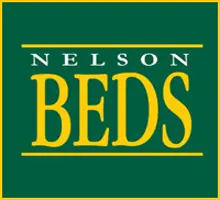 The society formed in September 2009 brings together vehicle restorers, militaria collectors and military re-enactors from the Nelson-Tasman area. 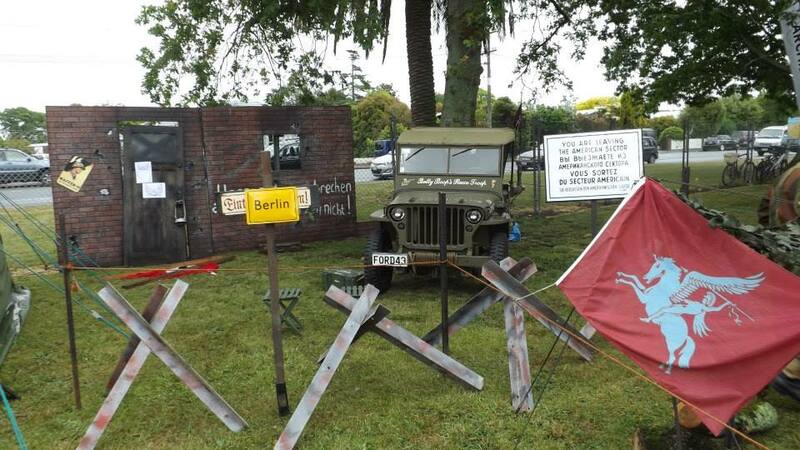 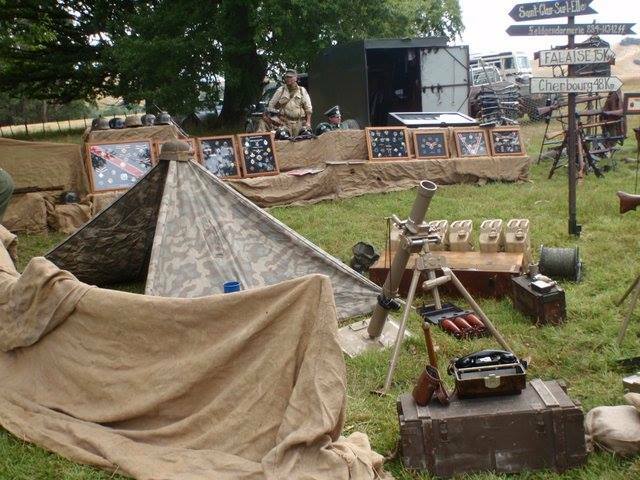 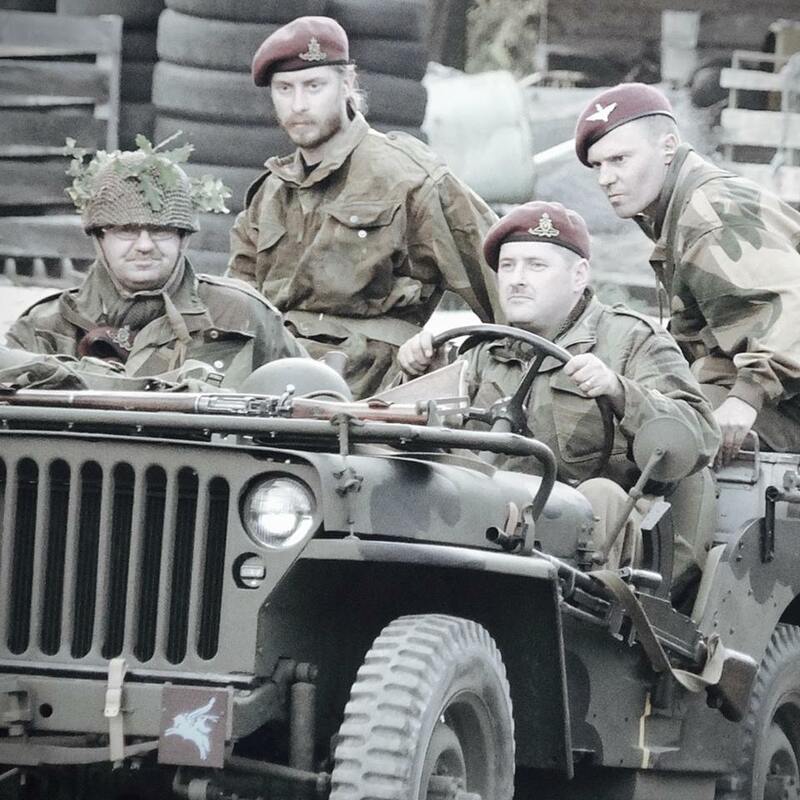 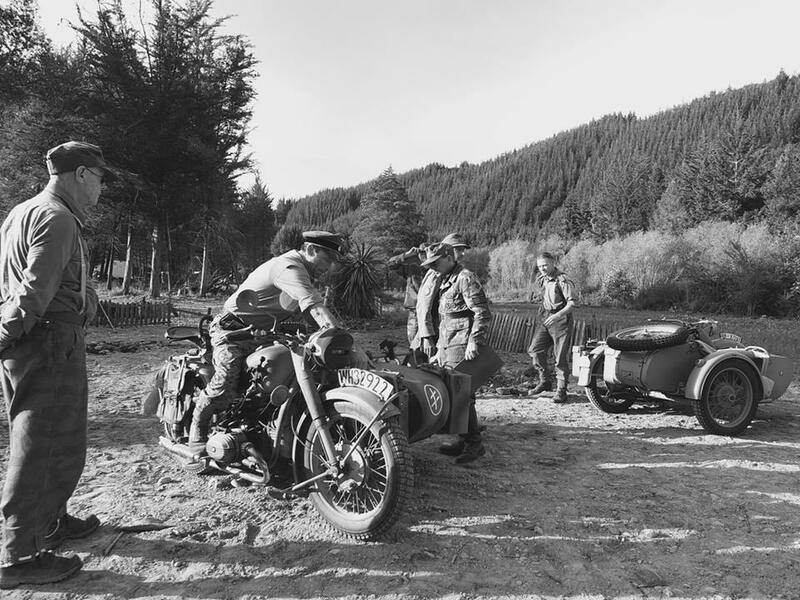 The group specialises in depicting the Second World War and has an interesting and expanding collection of original American, German and New Zealand vehicles, uniforms and weapons. 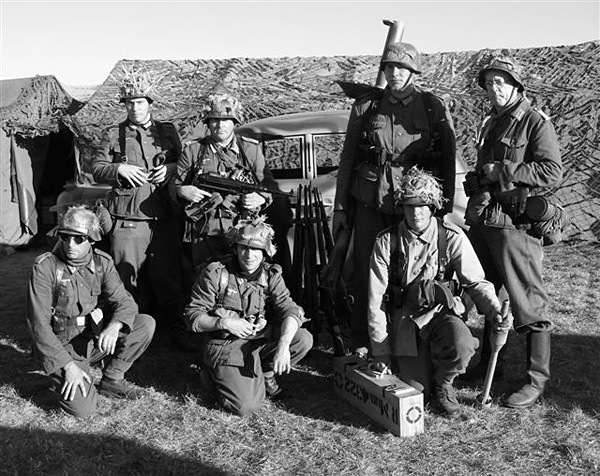 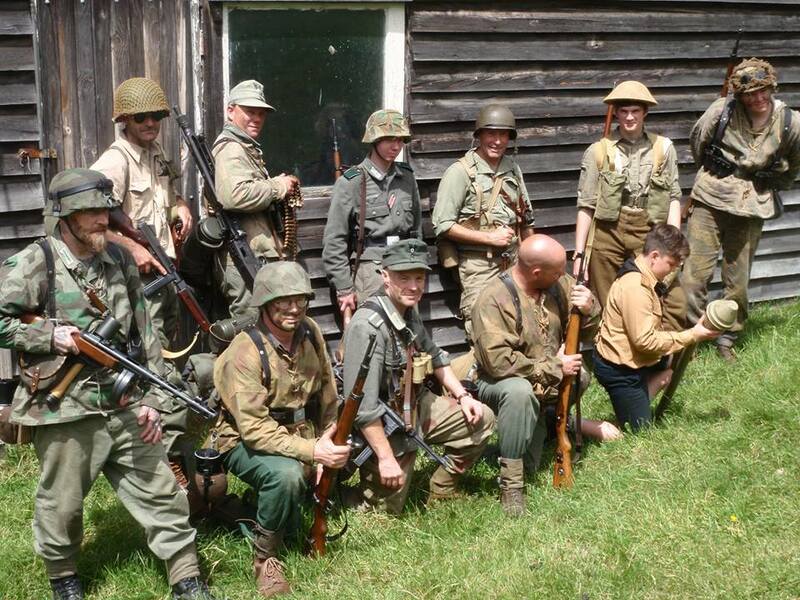 In addition there are two re-enactment units based on the US 45th (Thunderbird) Infantry Division and the German 3rd Panzer Grenadier Division. 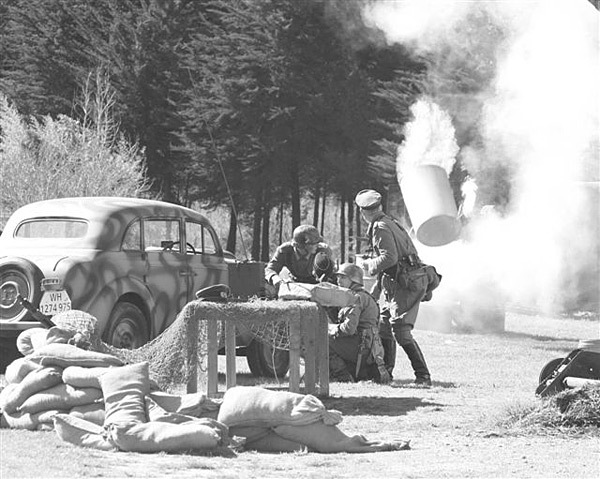 The group regularly attends and contributes to public events all over NZ as well as organising battle displays at Higgins Park. 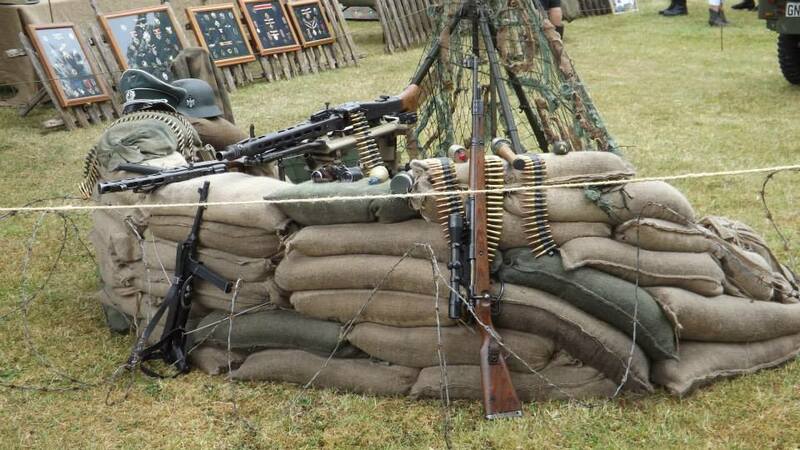 The Army Group Centre hold a Military Action day on the 1st Sunday in May.